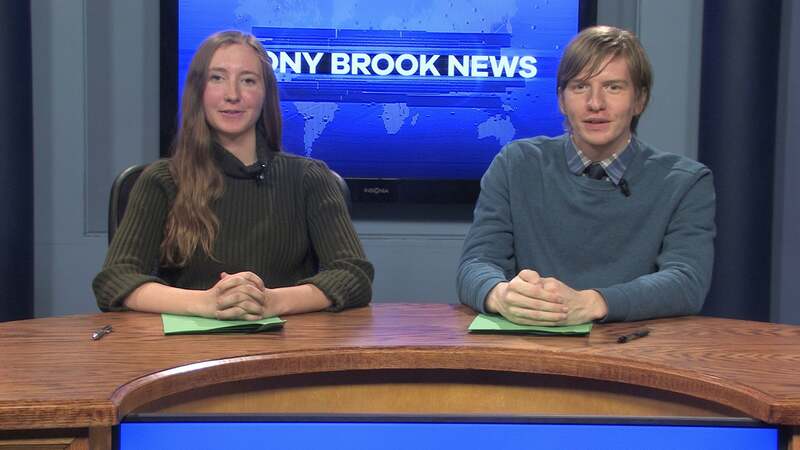 Check out our latest Stony Brook Sportsbreak for the Spring ’18 semester. 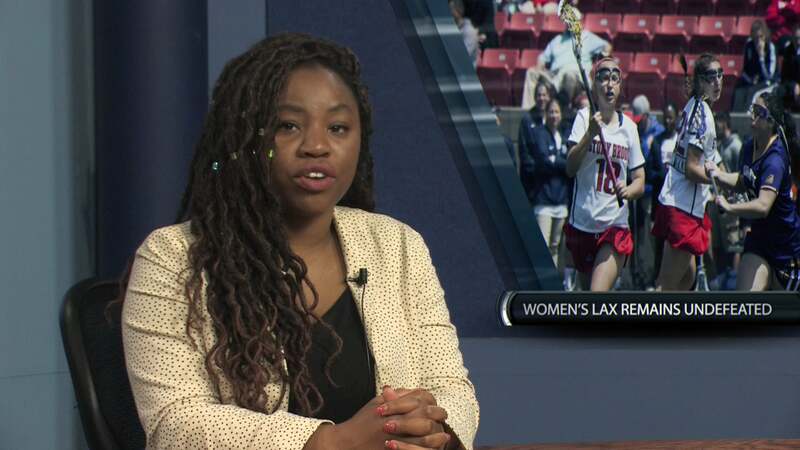 In this episode, we recap Stony Brook Lacrosse, Baseball, Softball, Track and Tennis. 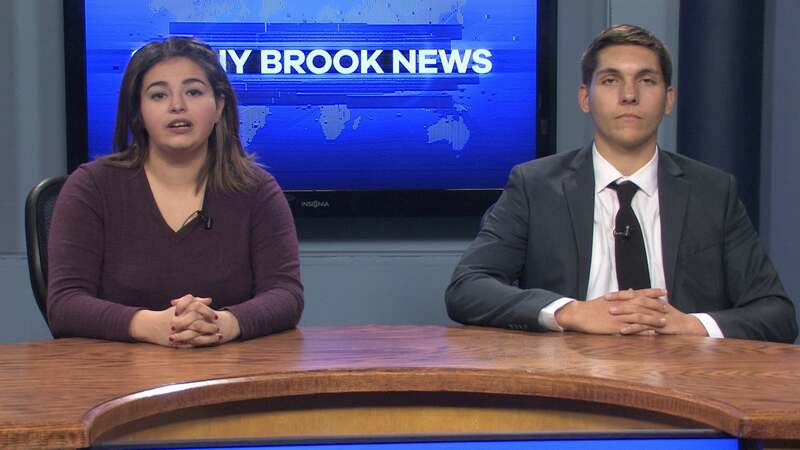 Plus, a look at what is coming up for Stony Brook Athletics. 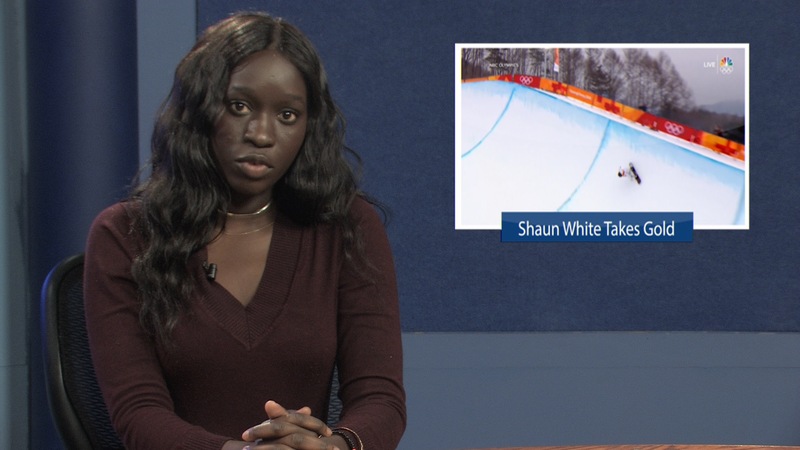 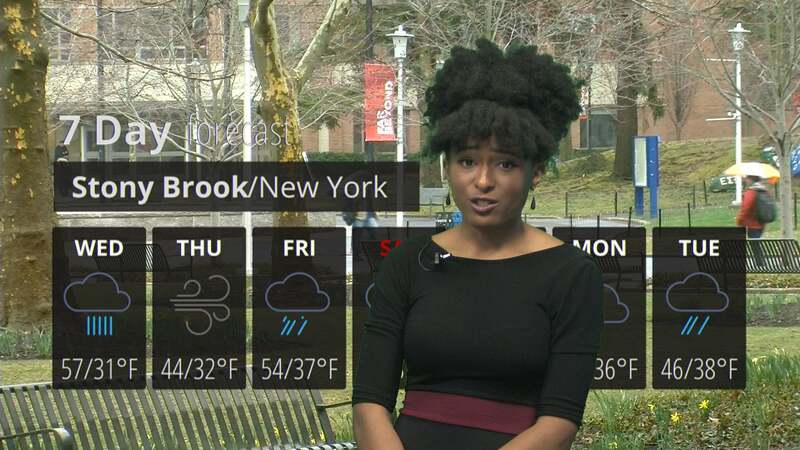 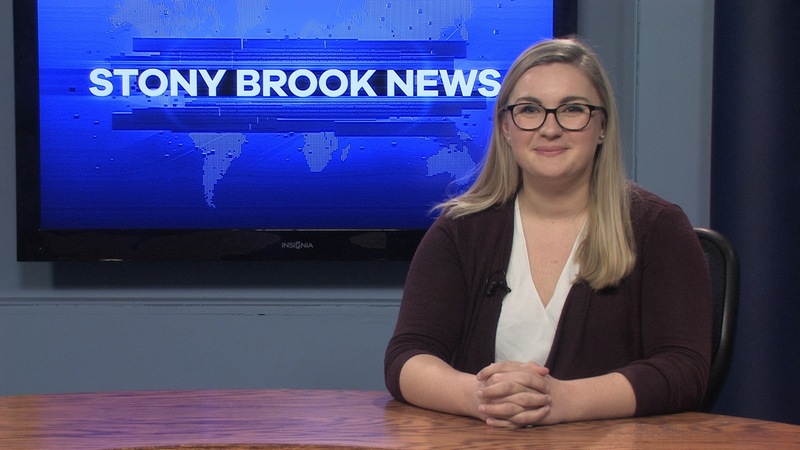 In three minutes, journalism students in the introductory broadcast class (JRN310) provide updated news and information about Stony Brook University as well as national and international news plus this week’s weather. 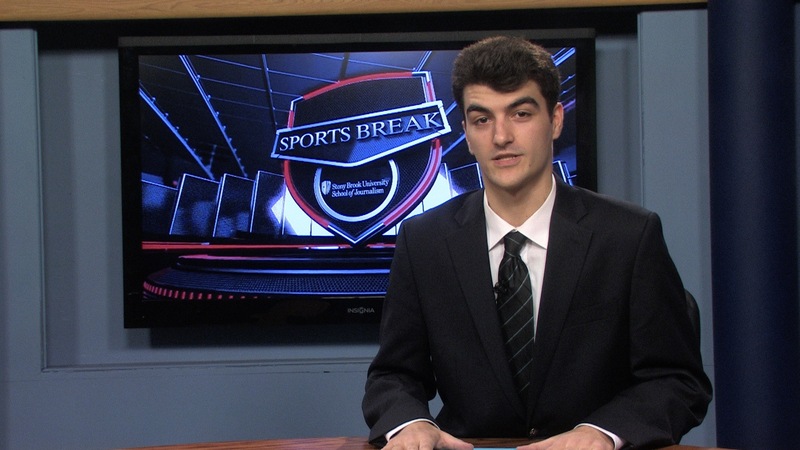 Check out our first Stony Brook Sportsbreak for the Spring ’18 semester. 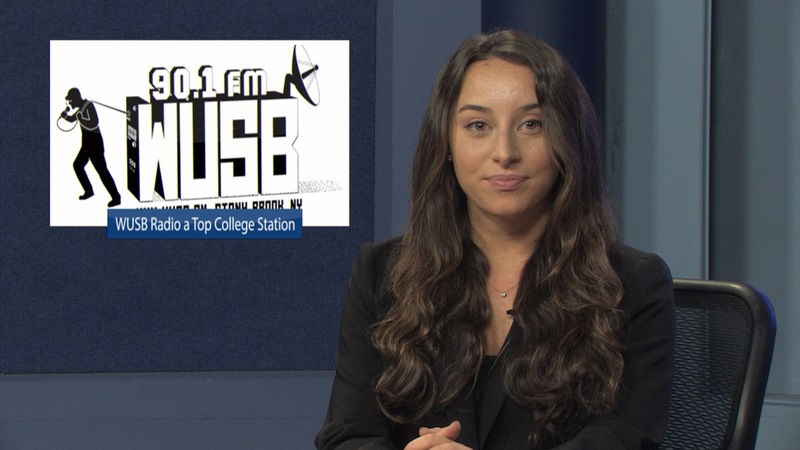 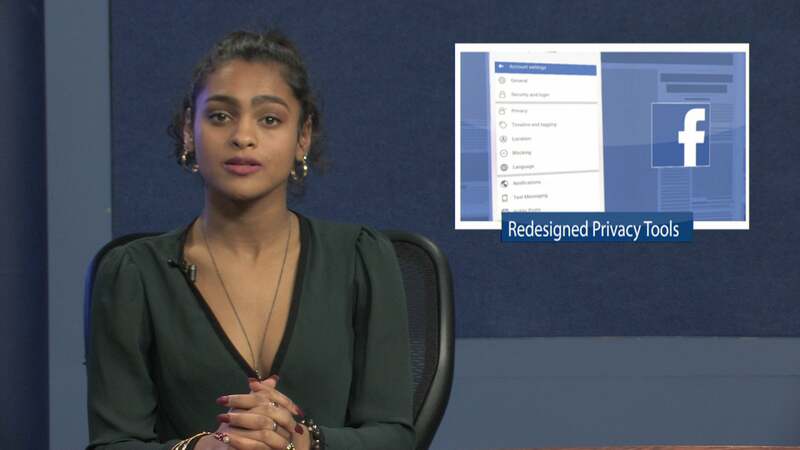 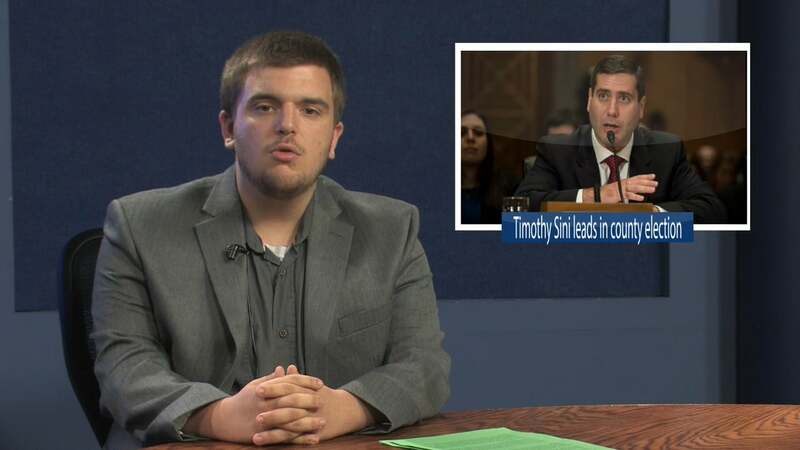 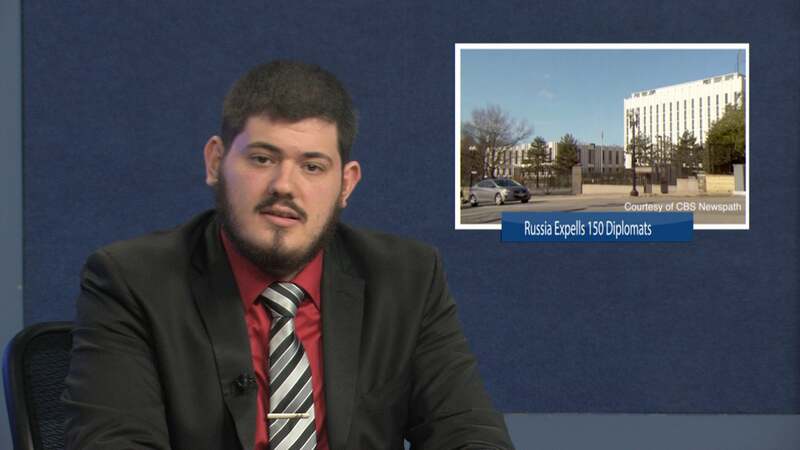 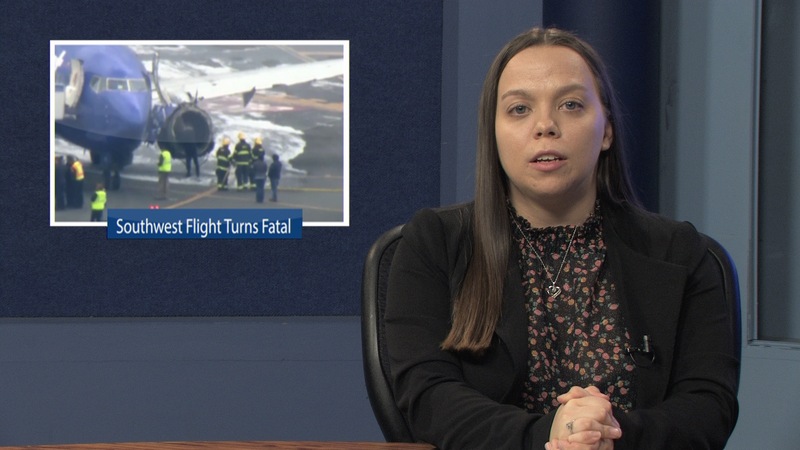 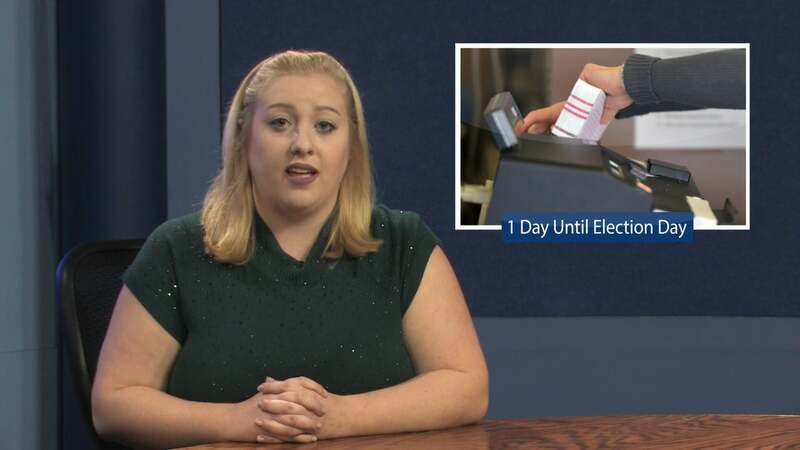 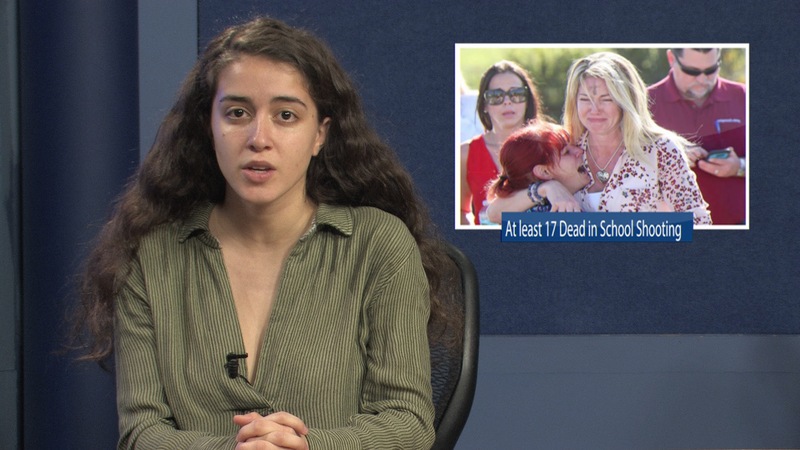 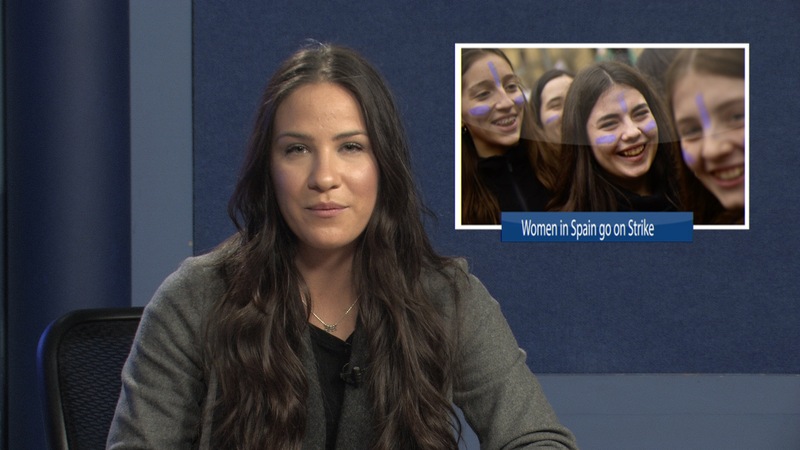 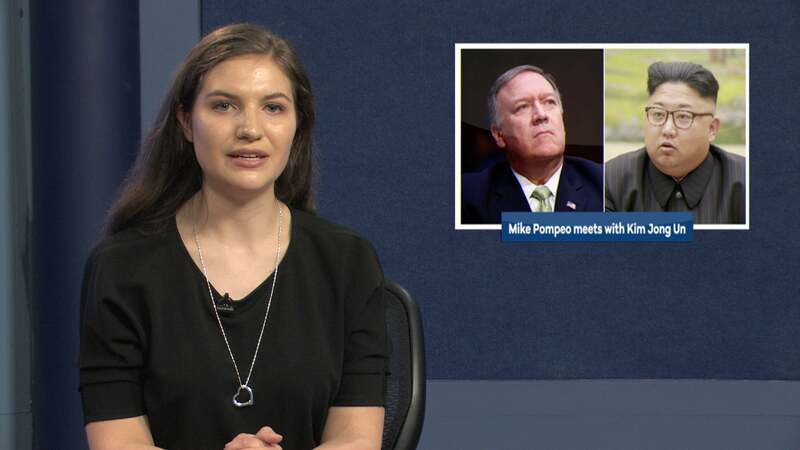 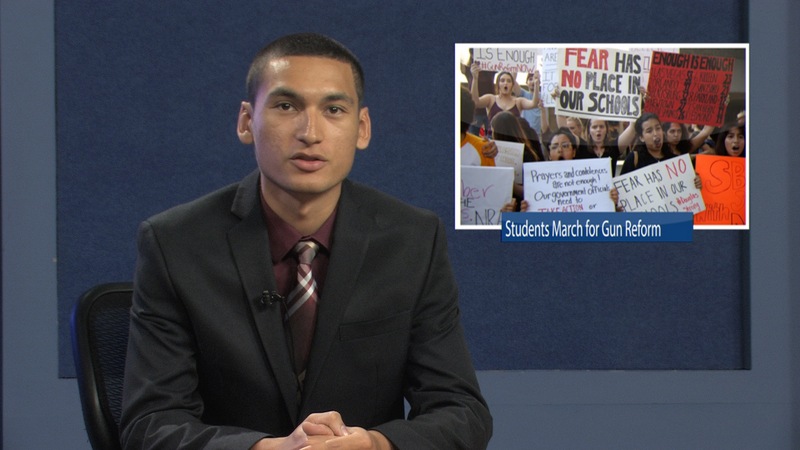 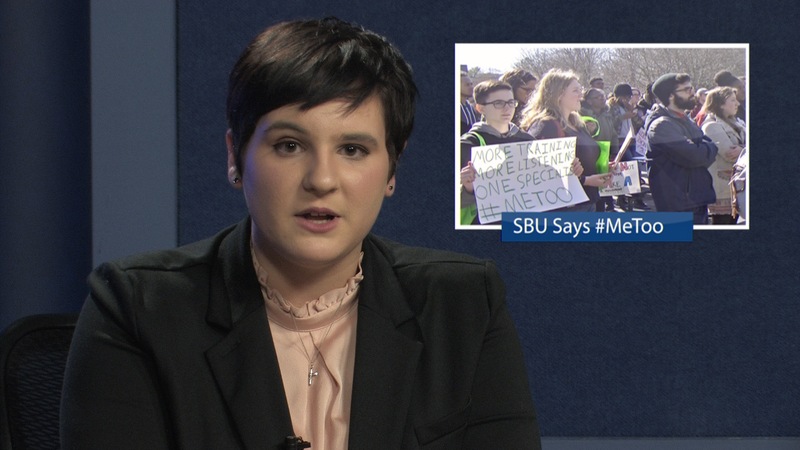 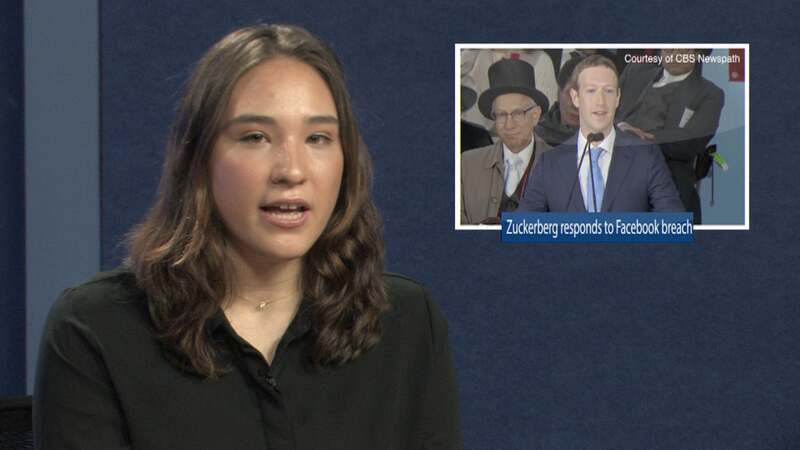 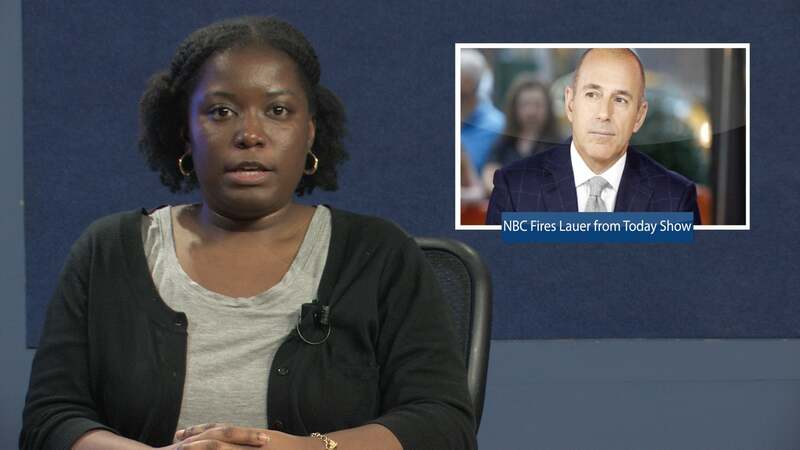 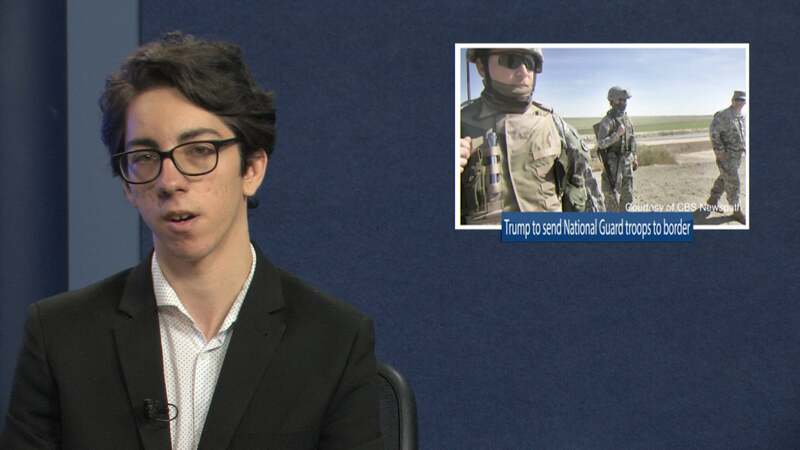 In three minutes, journalism students in the introductory broadcast class (JRN310) provide updated news and information about Stony Brook University as well as national and international news plus this week’s Campus Calendar. 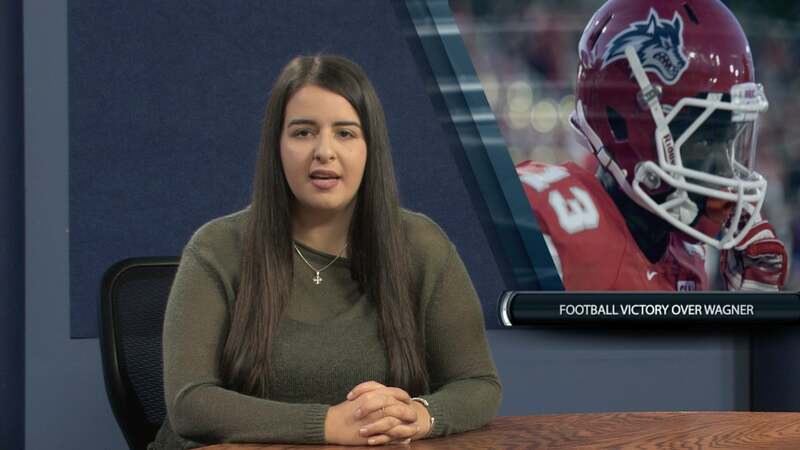 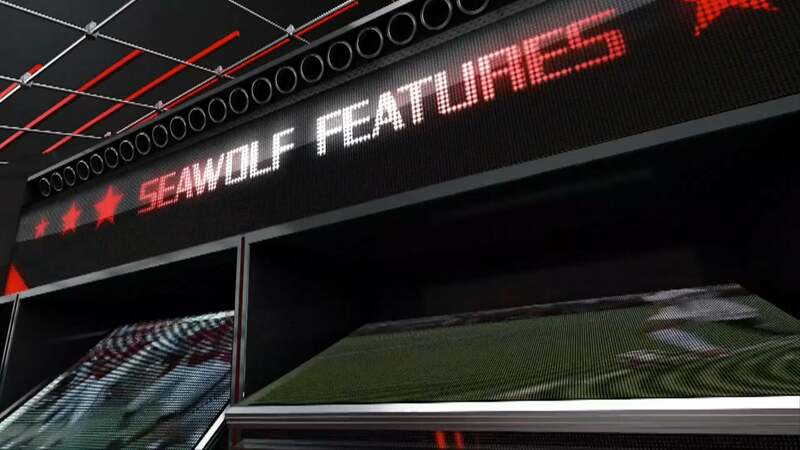 Check out this week in Seawolves Sports, including highlights Football and Volleyball. 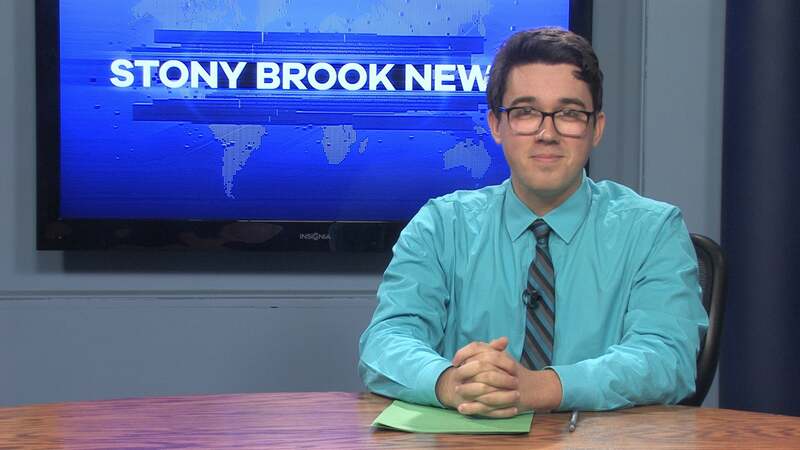 Plus, a feature about the Club Volleyball Team. 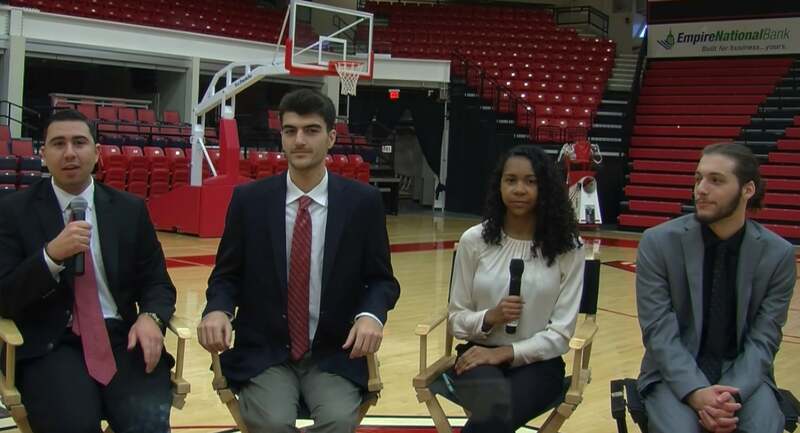 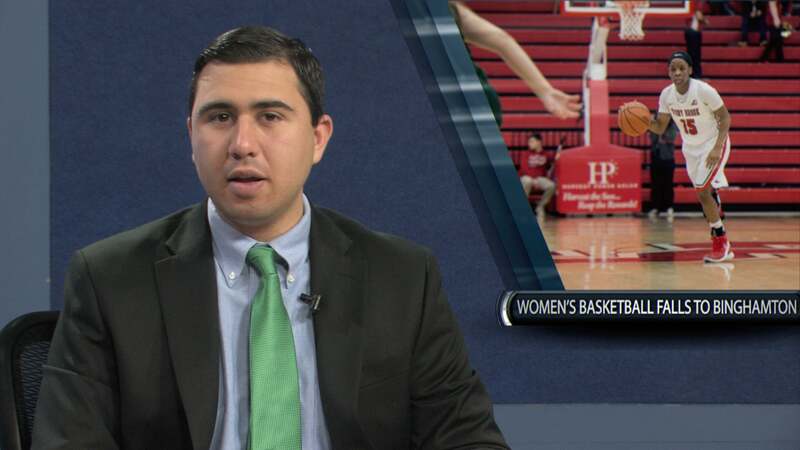 Check out this week in Seawolves Sports, including a special preview of the upcoming Basketball Season.